Hello, your script works on my Win7 system. Just wanted to say thanks! Thanks, it works on Firefox 59 on Windows 7. The question now is how to recover the progress bar to the right in the status bar, as I used to have it (and like it) with status-4-evar. Any ideas? This works great for adding the status bar back, but how do you add things to it, such as addon buttons? Is that even possible in FF Quantum? I am afraid I do not know the answer to your question. And I don’t know if this is possible… But my guess is — no. Firefox Quantum is much more limited in terms of how you could customize it. First, thanks for this nifty little css hack! Unfortunately, Firefox 61 broke functionality. 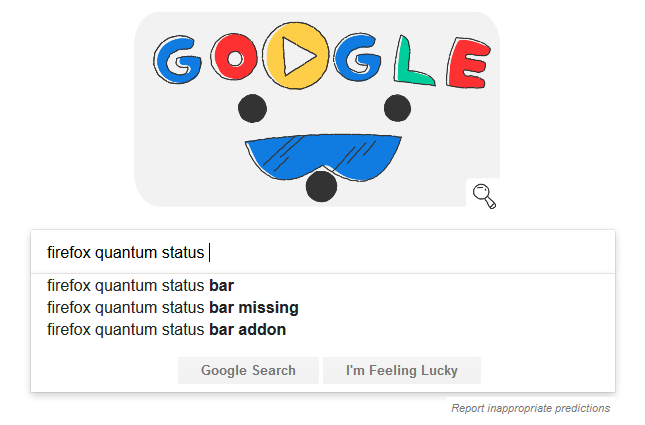 :( The status bar itself is displayed permanently, but when hovering over a link the URL gets displayed in a box on top of the status bar. Does this have to do anything with Mozillas work on Firefox’s themes, especially the dark theme? Any help on restoring the old behaviour is greatly appreciated. Thanks! 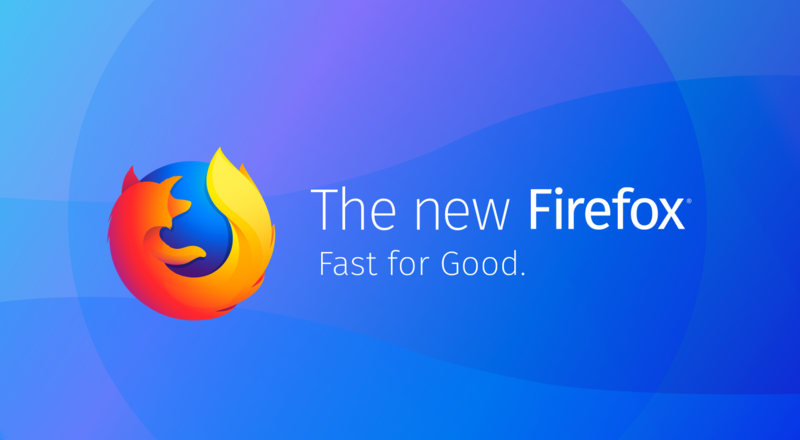 — probably this is the reason, but unfortunately, we have no control over the decisions of the Mozilla design team and it’s likely the status bar behavior will be broken again by this update. Thanks for fixing the text above, a closing bracket was missing. But thanks for pointing it out! I was totally in the dark why the CSS stopped working in 61. I noticed the label has a slightly lighter background colour than the bar itself on Firefox 62 with the light theme. Easily fixed by adding background-color: transparent !important; to .browserContainer>#statuspanel>#statuspanel-inner>#statuspanel-label. Good job. Is there any way to be able to get the download status bar in there or at least the doanload button on it in the right corner? This is awesome, thanks. However, the text alignment in the status bar needs to be centered. At the moment, the text alignment is at the bottom. This makes it look unnatural. Can someone help with the code? Boggles the mind why this can’t simply be an extension add-on rather than needing this chrome css file. Or better yet, it boggles the mind why Mozilla can’t just give us an option for a status bar. The main reason I like a status bar is firstly it provides a buffer between the web page and my Windows task bar. Secondly, I don’t like links appearing over the content of the page when hovering over links. 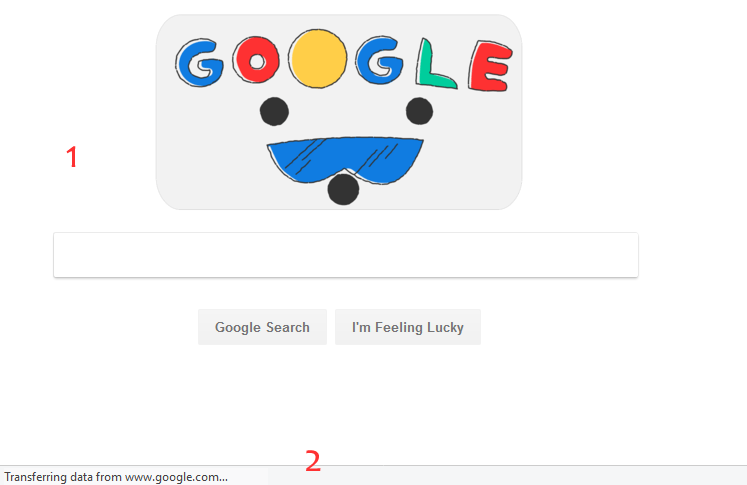 I find that distracting, and I hate it in Google Chrome too. Why the hell Mozilla copies Chrome is beyond me. In practice, change from 0 to 3px the distance of the text from the bottom of the window. I love Olof’s reply but after installing this userChrome and restarting Firefox 65 dot 01 I saw no change whatsoever, seems like Mozilla broke important features yet again. The google spyware alternative is worse, but Mozilla seem utterly obnoxious about forcing their preferred interfaces onto users without any attempts at consultation whatsoever. I think you need to double-check if everything is set up correctly. I’m using your CSS because the status bar in Chrome covers up the last email in so many email webmail programs including Outlook for Office 365. You’ve made an annoyance go away. Thank you, thank you. One other thing, the chrome folder wasn’t in my user directory (FF 65.0.2). I created it and inserted the file. All is well. Thanks again!